Microblading in Sheffield with Natalia. Microblading creates the appearance of hair in the brow line. By using a fine point tool, Natalia, our microblading expert will make small lines which look identical to hairs. Microblading provides a more natural look than the standard permanent makeup eyebrows, and takes less than two hours to complete and is also less permanent than the permanent makeup technique, lasting between one and two years. They fade over time and should be refreshed every 1-1.5 years for maintenance. Fading is desired as your skin and facial structure will change as aging occurs. Semi-Permanent Makeup is an ART not a science. Client results will vary. Even though it is effective and lasts up to a year in most cases, no guarantee can be made that a specific client will benefit from the procedure. Everyone’s skin is different, it is very important that each client understands that we can create perfect, gorgeous brows but ultimately it is up to your skin to retain my semi-permanent cosmetic service. Generally the results are amazing but it very much depends on your own skin type, texture and oiliness. Prior to your treatment, you will have a consultation with Natalia, our expert therapists in order to discuss the results you would like to achieve from your microblading treatment in Sheffield. 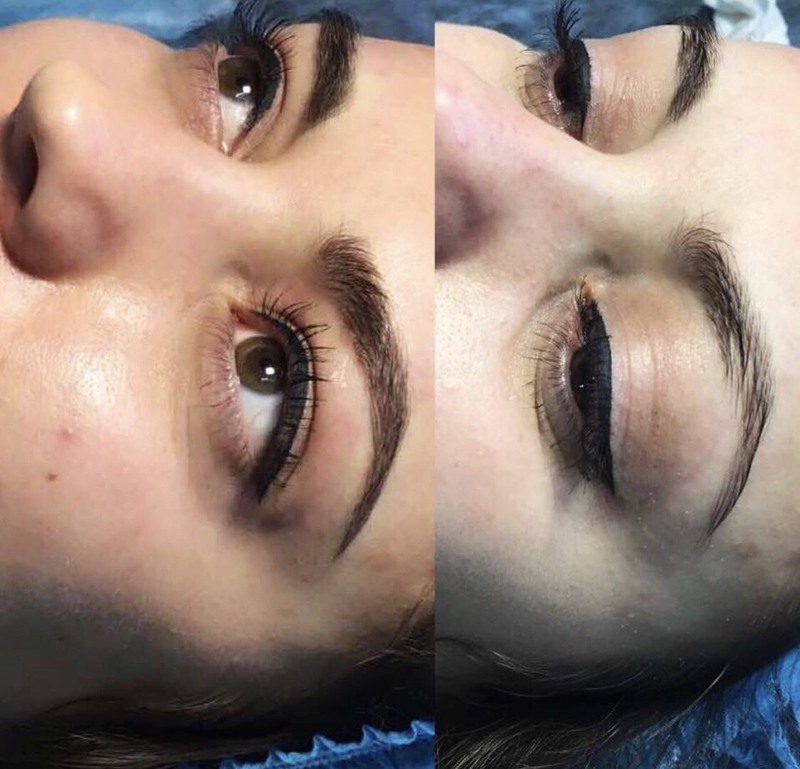 This consultation will establish an outcome, style, shape as well as the most suitable technique for you, which could range from microblading to shading or ombre method to magically enhance your brows. On completion of your microblading treatment, you will be given personal after care instructions to ensure that you retain optimum results. This may include refraining from using steam room, sauna and swimming pool during first 5-7 days after your treatment. Error: Error validating access token: Session has expired on Saturday, 09-Feb-19 12:14:55 PST. The current time is Wednesday, 17-Apr-19 00:10:30 PDT.